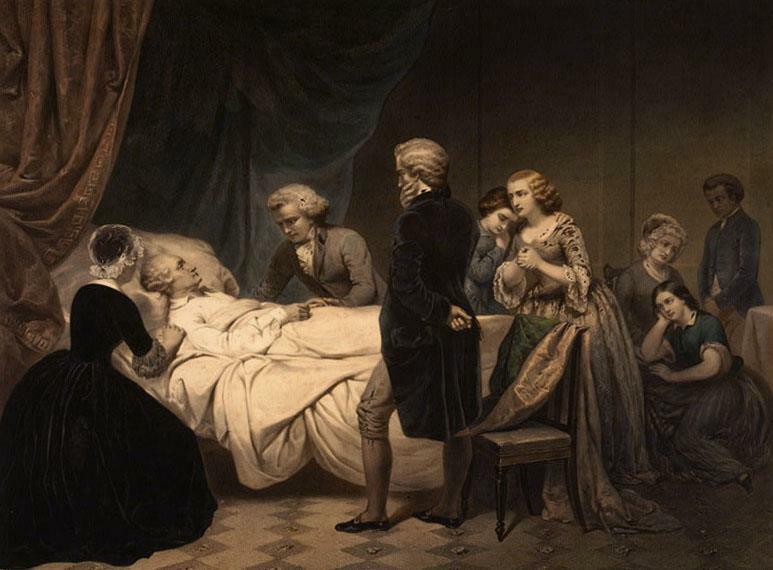 Read our attempts at naming the dying man in our Deathbed Repenting Gallery. We were trying to think of names and we decided that something quite regal would seem to fit. Check out our Ad Campaign, our Slogan, our Dying Man and our Gallery of apologies.